#SobeSavvy Joins @Covergirl #Bombshelling #VixenArmy with Founder @JanetJonesdance! February 8, the Vixen Army took over South Beach at COVERGIRL’s #bombshelling workout with Janet Jones (founder of Vixen Workout). 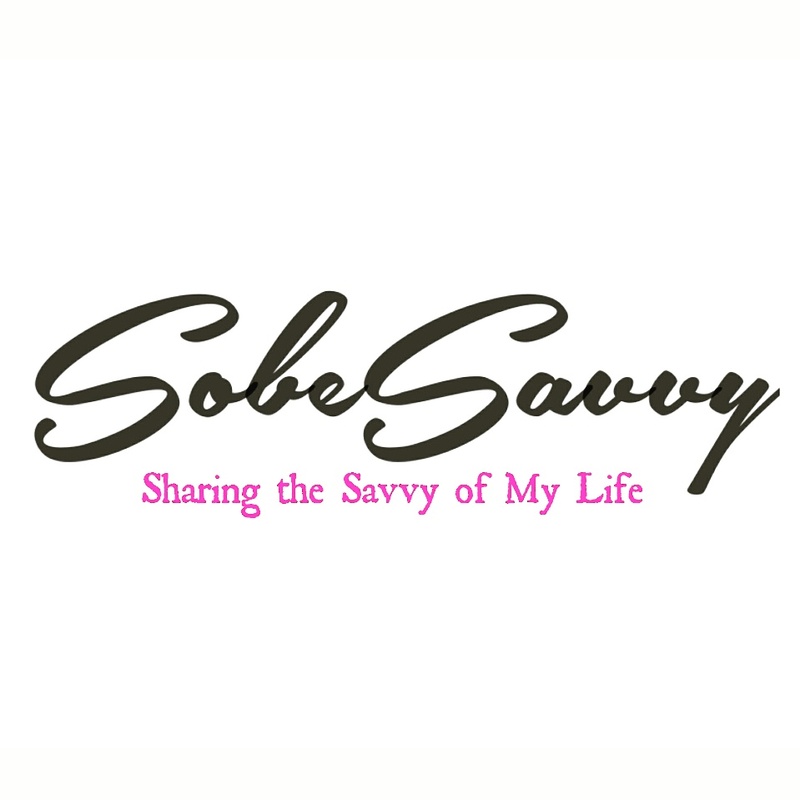 And SobeSavvy.com was there to workout, I mean twerkout with the fierce, flawless and fun fitness instructors ! Beauty + fitness, it’s what releasing your inner bombshell is all about…especially during this award season & as Valentine’s Day + Spring Break quickly approaches. This VIP ladies invite only event was in honor of COVERGIRL’s new Bombshell Collection, but also a celebration of the Vixen Army! Here is my photo recap of this “easy, breezy, #bombshelling day” !